At Trunk Doors we recognize picking the right internal door for your home can be tough and time consuming, which is why we’ve put together a guide to aid you in achieving that distinctive look you have been desiring. Internal doors have the ability to alter the appearance and feel of any room whilst playing a huge role in your homes decor. 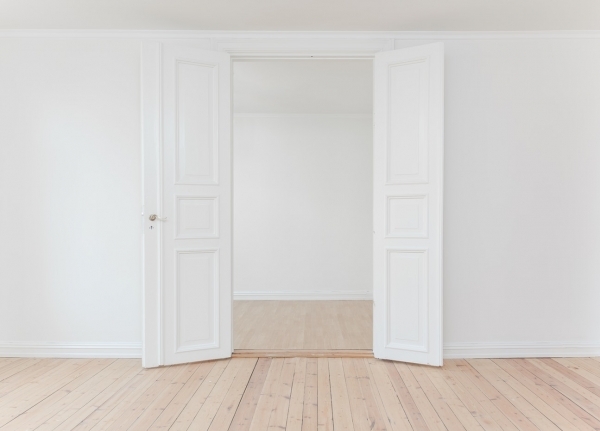 Materials, door swing, soundproofing, fireproofing and style are just a few things that should be taken into consideration when searching for the right doors for your home. We’ll be focusing on door styles for each room, just to give you a better idea on what type of doors are best fitted per room. We spend most of our time in the living room and the kitchen but the living room is where we go to relax and dive into comfort after a day’s rest. The interior of our home shows what we are like on the design side of things, which is why for many when it comes to renovating or decorating, it’s nice to throw a bit of personality in there to make it different and unique. 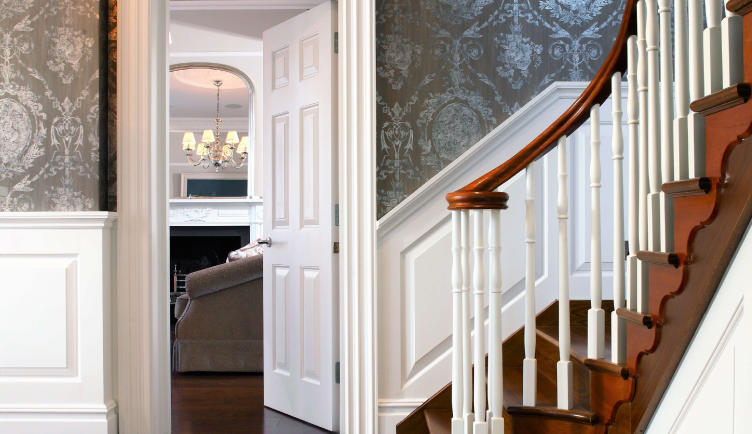 Let us help guide you to the choosing your right living room door. Traditional Style 2 Panel Doors– Our 2 panel custom door is a classic and popular design to suit any home with have a variety of moulds to choose from. 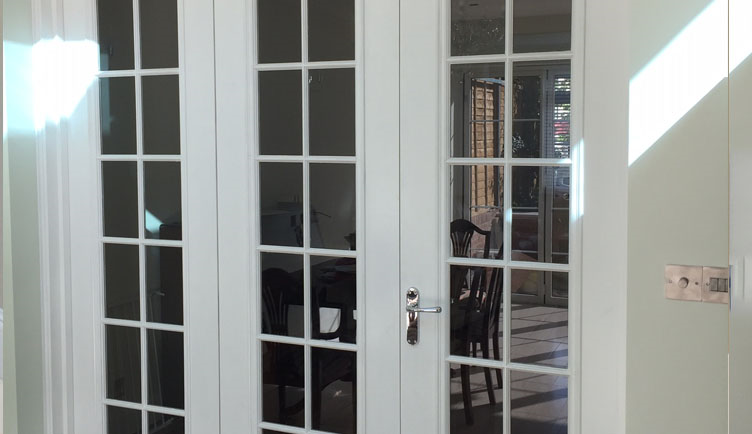 Glazed doors - Glass panel doors are a popular choice for many people because it helps light to circulate into the room space as well as providing a classic, contemporary look. The kitchen is where we spend a majority of our time, whether it’s cooking or cleaning it’s no surprise for many of us that we consider the kitchen to be the most important part of a house. Your kitchen doors should match your kitchen theme, let us help with suggestion your perfect made to measure door. Panel doors – Choose between a variety of our classic panel doors that are full of quality and style that will last. They are most often found in modern kitchens and have no trouble in achieving a neat, contemporary look. Shaker doors – Shaker doors boast clean lines and an attractive wood grain finish. They are known for being strong and durable, which is exactly what you should look for in kitchen doors. They are perfectly suited for modern and contemporary homes. The time we spent in the bathroom is our relaxing, quiet space. So, we understand it’s important to enhance the ambiance of your home and the rooms in it! Our suggested bathroom doors below will hopefully help with your decision making. Four-panel doors – Four-panel bespoke doors are classic, detailed doors which are achieved by the sunken inset panels. They are a popular choice for bathrooms as it offers simplicity and is able to match any contemporary, modern and traditional themes. Pocket doors – Sliding pocket bathroom doors don’t receive as much attention as they deserve but they are a unique addition to any kind of bathroom. 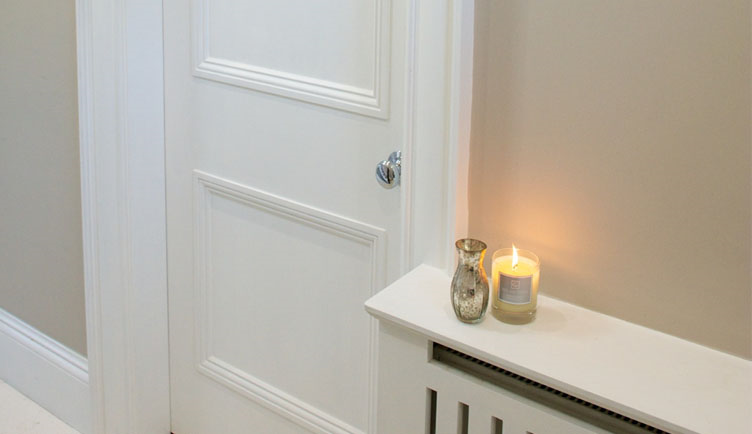 Pocket doors save space and add a real touch of beauty. Panel doors – Panel doors are broadly used throughout many homes due to their design and diversity. 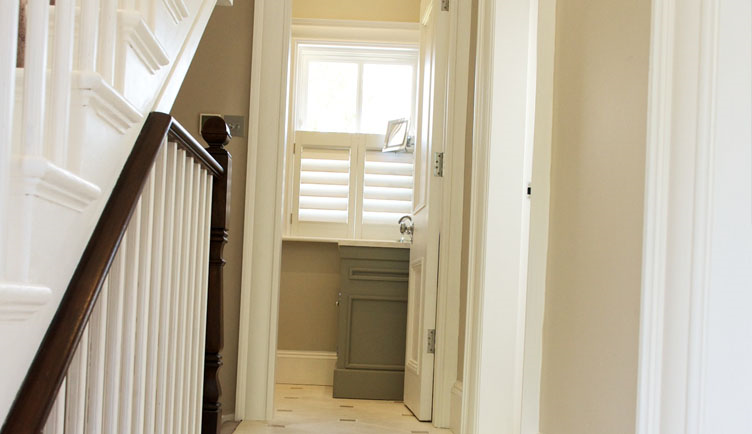 They offer a simplistic and traditional look whilst ensuring you get the privacy you need.